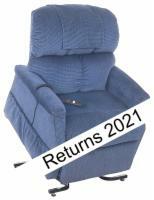 Lift chair recliners for those with a smaller build. 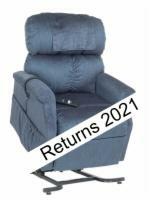 Compare our most popular AmeriGlide, Pride, and Golden lift chairs. These lift chairs are best for those users under 5'9" in height. 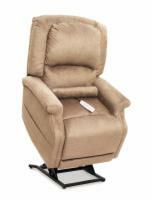 Be sure to call one of our lift chair experts at 1-800-504-9856 if you have any questions about which lift chair is best for you.